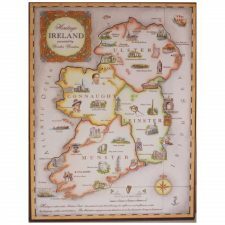 500 piece Jigsaw Puzzle, beautiful jigsaw showing Bunratty Castle and other prominent aspects of the Folk Park. 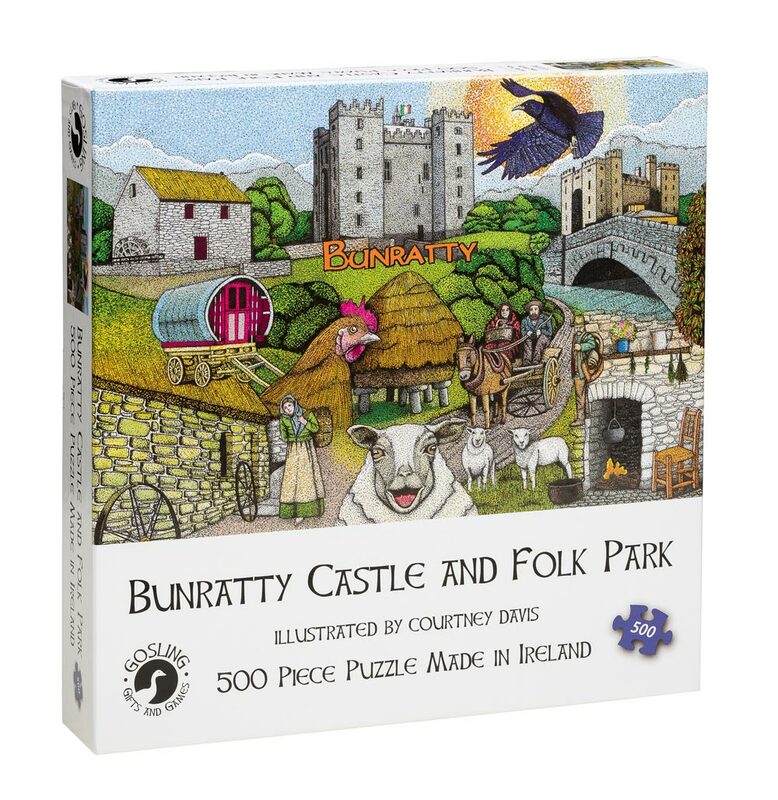 A brief history of Bunratty is printed on the back of the box. Bunratty Castle and Folk Park is one of the must see attractions when visiting Co Limerick. 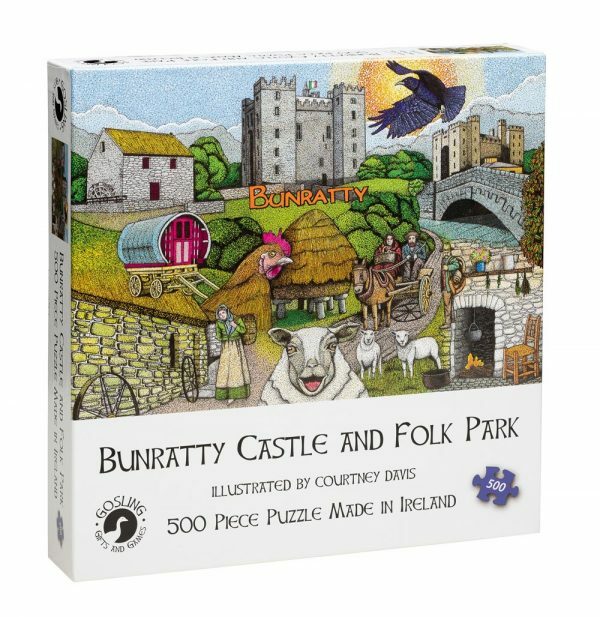 A beautiful Bunratty Castle jigsaw. 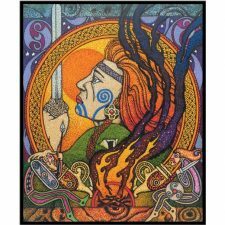 Great Irish gifts – Irish puzzles. 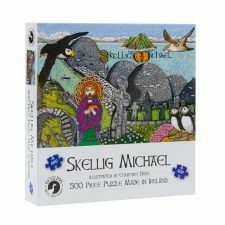 Illustrated by Courtney Davis, made in Ireland by Gosling Games, Co. Cork.